The Mendocino Voice - Useful news, for all of Mendocino. WILLITS, 11/30/18 -- A structure caught fire in Willits, sometime after 2 p.m. today, in the vicinity of Elm Ln. and Manor Way, roughly behind the Lumberjacks Restaurant. 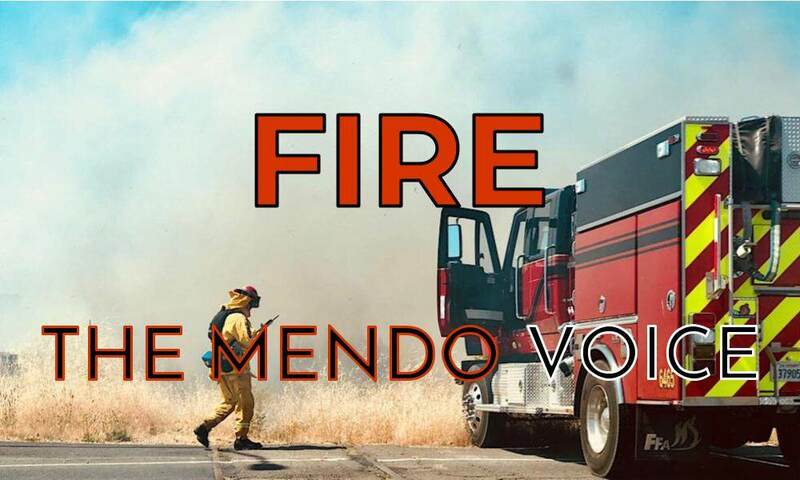 The fire was quickly contained, though a Nixle alert was issued by Willits Police Department asking people to avoid the area due to the presence of emergency vehicles. Did you find this article useful and informative? 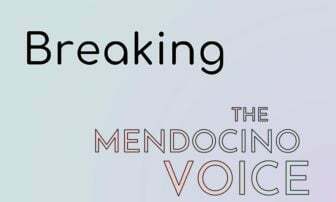 We depend on your support to continue providing all of Mendocino with breaking, in-depth and objective news. Help us continue this mission at our Patreon site by becoming a member. Ok, did you enjoy only this article but no others? That's fine, consider a one time contribution to keep local journalism going. Adrian Fernandez Baumann is the managing editor of The Mendocino Voice and a founder. He lives in the Willits area and has a dog named Bravo. Do you believe in local independent journalism? We depend on your support. A generous gift in any amount helps us continue to bring you this service. Join our mailing list to receive the latest news direct to your inbox. 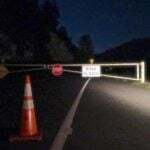 One-way traffic on Sherwood Road near Willits due to… April 17, 2019 Updated: the road is now open. 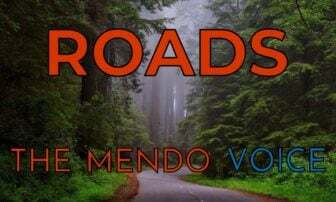 The Mendocino Voice is a local, worker-owned, news site -- based in, and covering Mendocino County. We believe in useful news for all of Mendocino.